There are many reasons why you should own a mini cooper, not only is it stylish, customizable, and eco-friendly, but it also has a long history of being a favorite car in America and across the pond. Pull up a chair, a cup of tea, and read on! The Mini Cooper came into existence in the 1959 and has remained popular and adored by many since. The first model was designed by Sir Alec Issigonis for the British Motor Company. Because of WW II, a smaller more fuel efficient car was needed, and the Mini Cooper was the answer to that need. To accommodate for the Mini’s small size and the need to still be economic for families with luggage, Issigonis turned the engine sideways in the engine compartment and not only solved this problem, but gave the mini a better center of gravity! The Mini is known for being the symbol of many things: British youth culture, the middle class, and a choice car for those who love to customize their car. And in 1964, the Mini dominated the racing track at the Monte Carlo in 1964 and from then on. Popularity for the Mini has spiked yet again, with the refurbishing of classic models and the purchasing of their modern counterparts. In 1969, the Mini Cooper continued to shine in the film The Italian Job and in the 2003 remake, as the customized and classy getaway cars for a revenge plot. 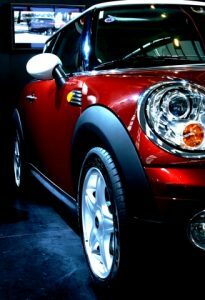 If you own a Mini Cooper in Denver or the surrounding areas, we would love to help you keep your car in the best shape as possible. 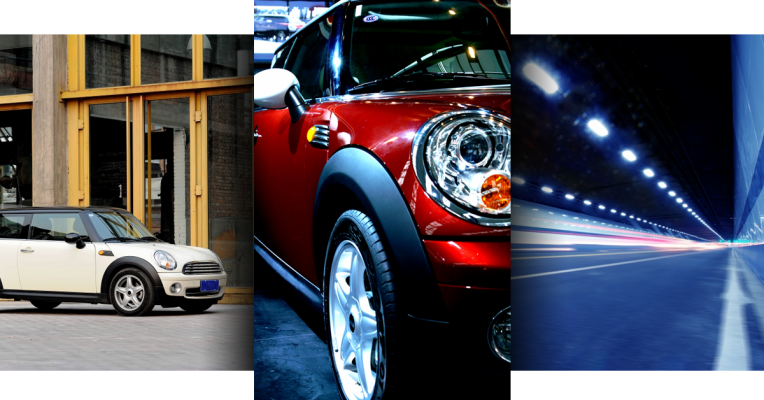 We are trained and certified to deliver the best Mini service for your Cooper! Schedule a Service for Your Mini!